Mix everything in a bowl. 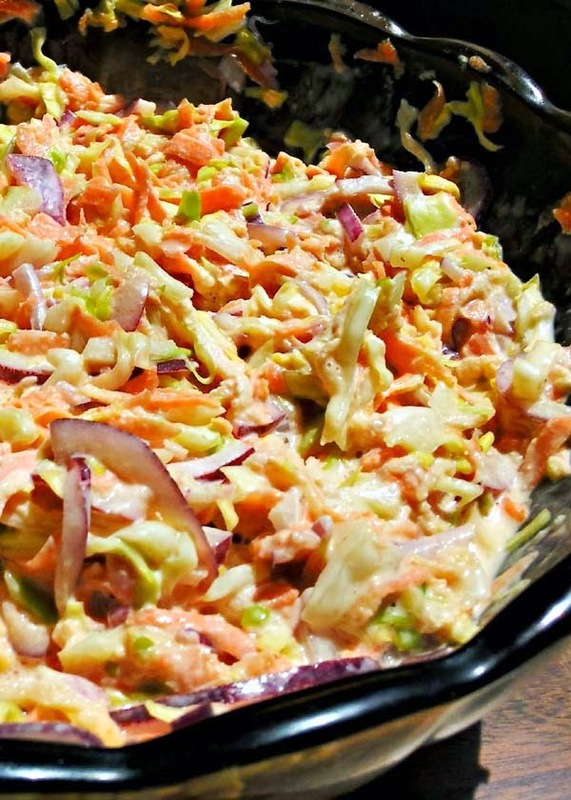 The addition of peppers and hot sauce gives this coleslaw a little kick. If using hot sauce, balance with less vinegar when more than 1 tablespoon is desired.